When you live at Riviera at Seaside you will experience the best of Mount Pleasant living with our variety of top-of-the-line community amenities you won't find anywhere else. Enjoy everything from our community coffee bar and "iMac Cafe"to our Fitness Center with free weights. Rest easy with other great features like our on-site maintenance, controlled access to the community, onsite retail and restaurants, and more. Our community also allows pets. Be sure to view our pet policy to learn more about our requirements and guidelines for your four-legged friends. 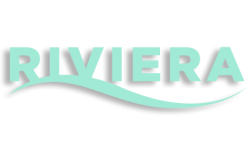 Apply online now to begin making Riviera at Seaside your new home.